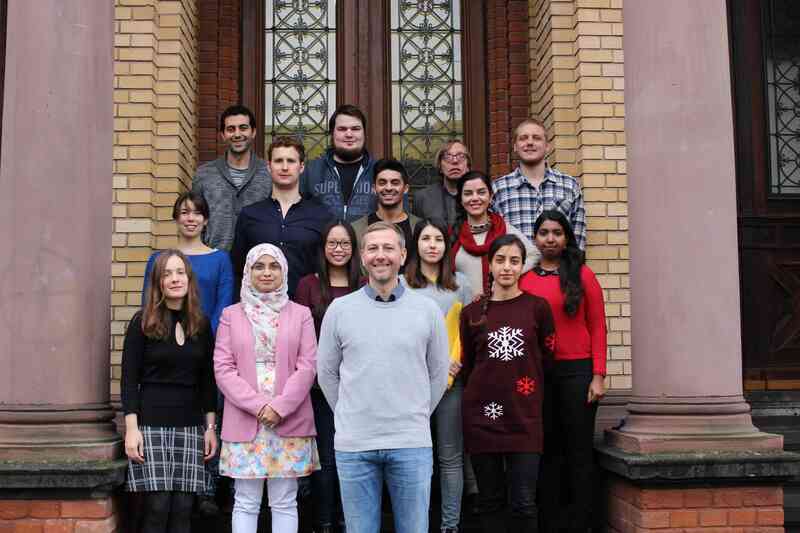 The Winter Lab is situated in the Institute for Biochemistry and Molecular Biology (IBMB), located in the building of the Institute for Physiology of the University of Bonn. 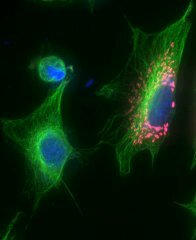 We always have projects for Bachelor’s and Master’s thesis projects available which deal with lysosomes and / or mass spectrometry. For Ph.D. and Postdoc positions, we currently do not have any openings, but we always welcome applications of excellent students interested in our research which are willing to apply for scholarships to join the Winter Lab.